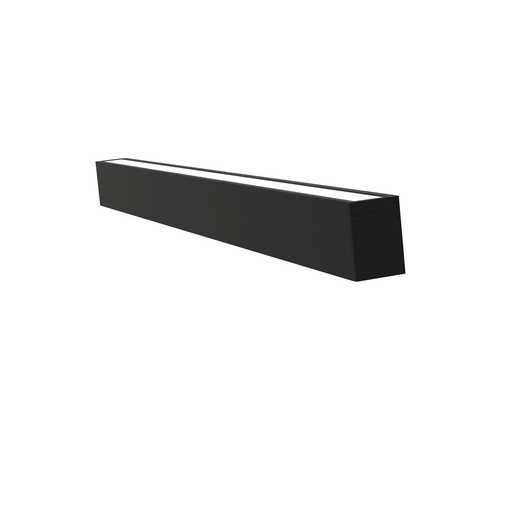 Linear Unlimited - low profile linear form factor seamlessly blends with the architecture - day or night. Individual housing lengths can be connected with external lens for seamless and continuous runs up to 150' to meet a variety of applications. Surface, fixed arm, adjustable arm, pendant μllion mounting, wall mount options.